Fears are mounting for a 30 year old British man following his disappearance from a ferry en route from Ibiza to Majorca. The man was travelling with his family and for reasons unknown he left his cabin at 5am, several hours before the ferry’s due arrival in Majorca. The alarm was raised when he could not be found as the ship came into port. 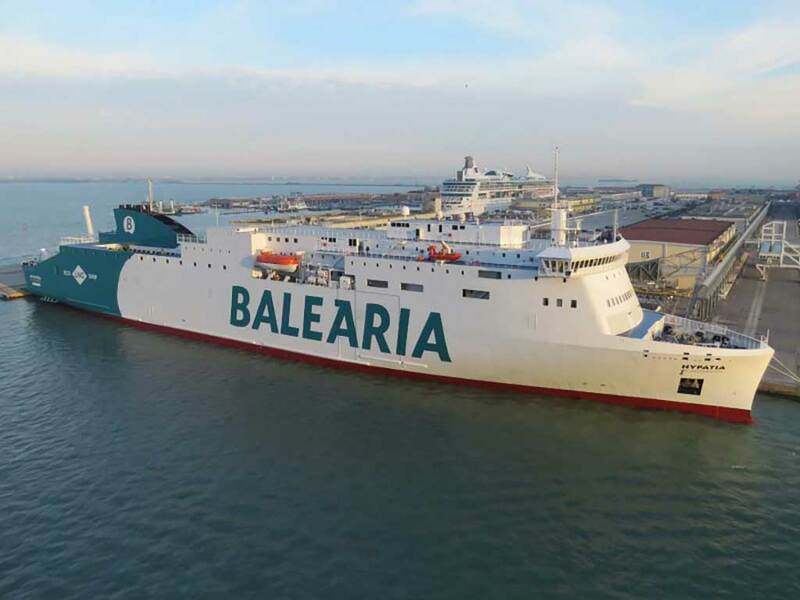 Ferry operator Balearia confirmed that the man had been seen on security cameras for the last time around 5am. They confirmed that the most likely outcome was that he had fallen overboard. A search involving helicopters and vessels has been underway, however fears are growing as the man has been missing longer than it is considered survival is likely. The ferry on which the events occurred is the 880 person capacity Hypatia de Alejandría, which operates between Palma, Valencia and Ibiza.